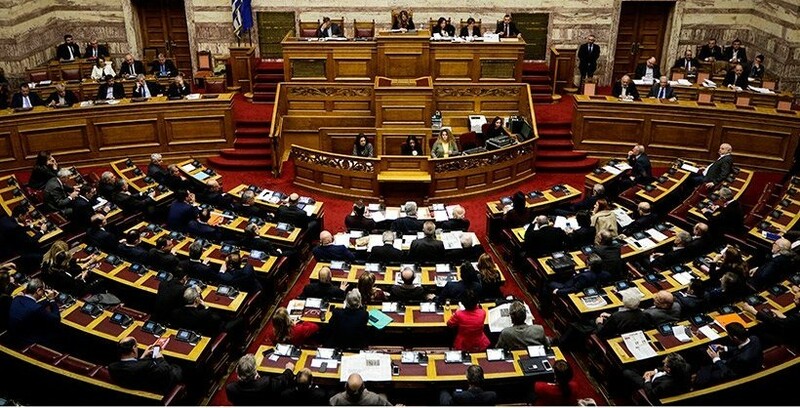 The parliamentary session on the Novartis scandal began with tension and objections to the process of voting. Opposition MPs also questioned why minister Kouroublis’ case will not be decided today. About an hour after the start of the debate there was a short break because of the malfunction of the microphones. There are many procedural problems in the proposals made by the government side regarding today’s vote on whether a parliamentary committee should be formed or not. The Prime Minister proposed 10 different ballot boxes, one for each politician accused. The main opposition party of New Democracy suggested only one ballot box for all 10 parties involved. The main opposition even threatened to abstain from the vote if 10 ballot boxes are used.